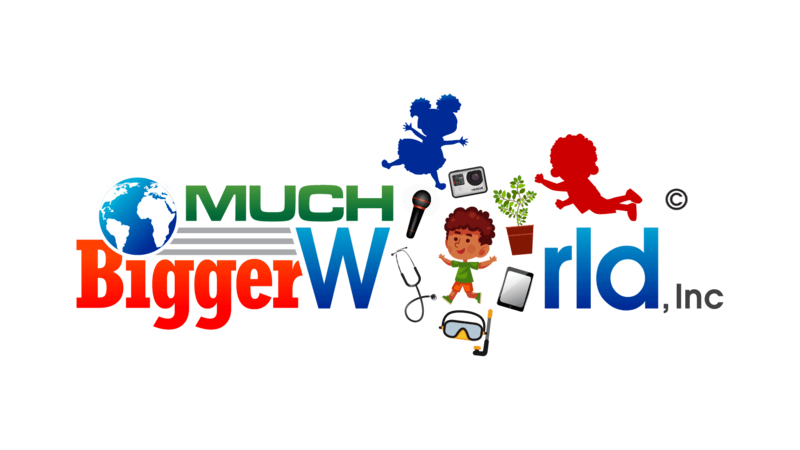 Build Your Own Computer - Much Bigger World, Inc.
and Learn How to Code It! Build Your Own Computer is a fun, interactive workshop where kids will use bits, buttons, and boards to build a computer. It's as easy as using Legos. Kano computers are powered by Raspberry Pi 3 and Kano OS and are Wi-Fi enabled. In Hour of Code, youth will perform simple, step-by-step coding challenges in various programming languages. In this workshop, kids get a powerful learn-to-code tool designed to unlock potential and unleash creativity. For more information or to request a workshop, contact us using the form below!